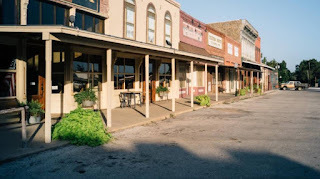 I really enjoy getting around to the small towns here in the north Texas hill country, as you may have gathered if you have read my other blog posts. Most think all these little places are the same, but that is so far from the truth. Each of these hamlets has a certain specific charm, and soul. There is a certain sport in learning what that is, as many small towns are skeptical of outsiders. It is a foreign concept for most people from large cities on the outside looking in at these tiny communities to know what it is like to know almost everyone that lives in your town. There is a certain finesse required to get to know what these places are all about from the locals' perspectives. One of these towns is our neighbor to the West, St. Jo. Muenster and St. Jo have a certain familial tie and consequently, a bit of a sibling rivalry. Many of the larger families in the area are spread from Lindsay, Valley View, and Gainesville to the East to St. Jo and Nocona to the West, and all the little spots around and in between. But, people from St. Jo and Muenster, while often related, will still poke some tongue in cheek fun at one another. The jovial nature of the people around here can be found in the name itself. When I first heard of St. Jo, I assumed it was named after a patron saint or something like that. Curiosity eventually caught up to me so I checked it out at the Stonewall Saloon Museum on the town square. 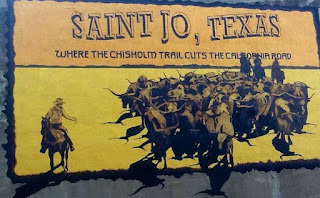 Originally, St. Jo was a trading post at the head of the Elm fork of the Trinity river, where the California and Chisolm trails both had access to it. One of the founders, named Joe Howell, was a tea totaller, and thus was given the name "St. Jo" as a joke. Which stuck to the town name! All jokes aside, though, St. Jo is nestled in a gorgeous countryside and has so many unexpected little nuances to offer, that people often never get to take in all the great things about it. If you are in the area doing some shopping, which there is plenty of at all the cool shops in town, make sure you hit the square. This spot features some great places to see and spend. If you want to see some history, the Stonewall Saloon Museum has just what you are looking for. 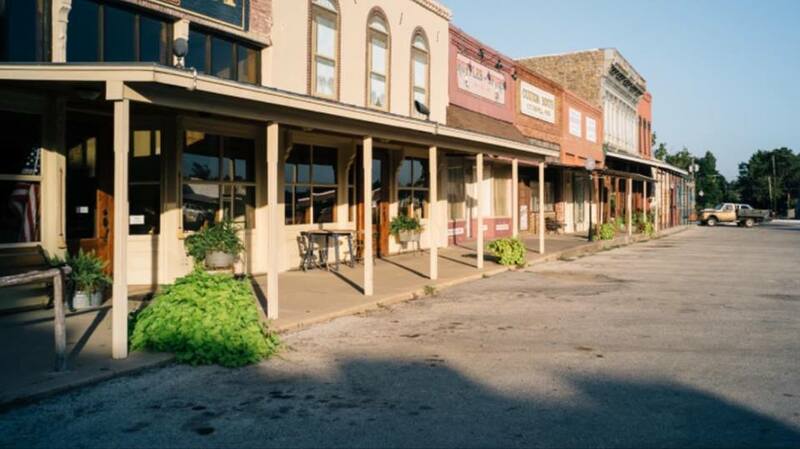 For shopping, there are some great options, like Panache, Gypsy Trail, The Vintage Market, and Trailtown Treasures. One of the more widely, albeit niche, famous things about St. Jo is a little place on the square called C.T. Chappell Boot Shop. This shop has been here for 3 generations of boot makers! 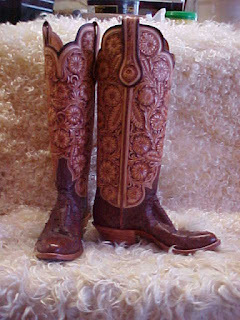 Highly lauded, it is written about and cited in Texas Monthly as well as in many books about boots, boot making, and leather work. There is a certain prestige in having a pair of these boots. Any ol' tenderfoot, fresh off the Uhaul with California tags can stroll into Allen Boots off Congress street in Austin and walk out with some $1,500 Lucchese's and turn a head or two, but a pair of Chappell's boots are a real rare commodity. Each pair is hand made to the owner's foot and by Carl himself. They also offer seminars on boot making if you are so interested. If this piqued your interest, you should call ahead before you expect to take a pair of your own home as there is a wait list, but, the store is something to behold whether he is making your pair or not! 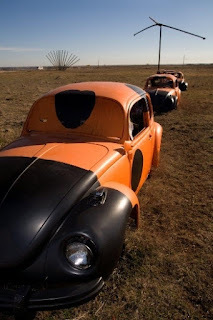 After shopping, don't miss taking in the scenic surroundings on one of the great drives around the countryside in St. Jo, you can head to the Devil's Backbone, a ridge that Kiowa and Comanche used in the past as a lookout because the view of the area was so vast. 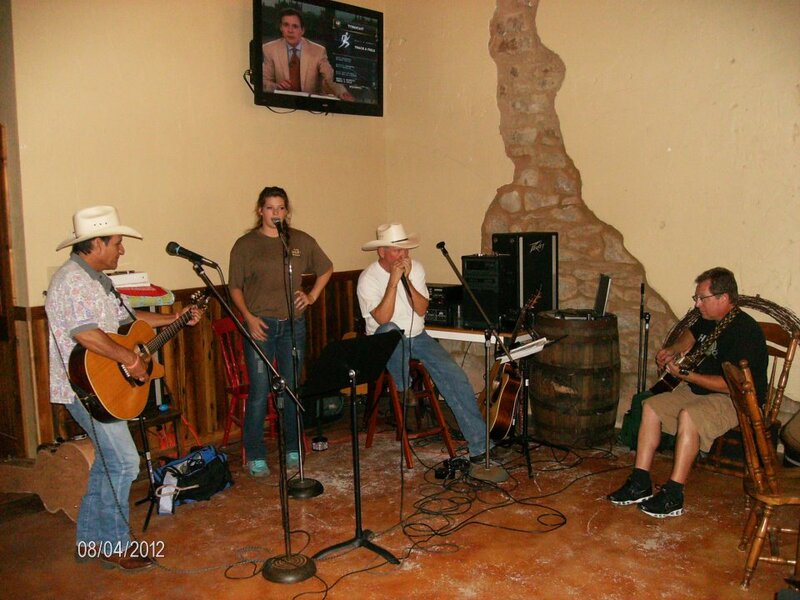 Just south of town, is a place called the Running N Ranch. Amarillo has it's more well known Cadillac Ranch, but we have our own local eccentric artist putting in cool art pieces for the world to see. Earl Nunnely retired and started spending his golden years creating! It's a private property, but the owner is used to people coming by, a lot of bikers, especially, and even moved his fence so people could stop and check out the art installations. If you are starting to work up a hunger from your day, make sure you check out Lazy Heart Grill on the square. 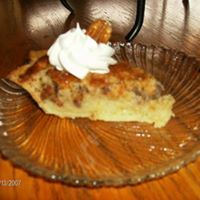 They have great food, but my favorite thing comes after dinner, Buttermilk Pecan Pie or a jar of Bannana Pudding! This is such a cute place to kick back and fill up. I like coming on weekend nights because they usually have a cowboy or two singing songs on the mic! If you get lucky, you might catch one of our local butchers, here in Muenster, Kelly Bob, he plays there often.